Although the reputation of safety is a key component to your business in the construction world, there is nothing more important than keeping your workers safe. 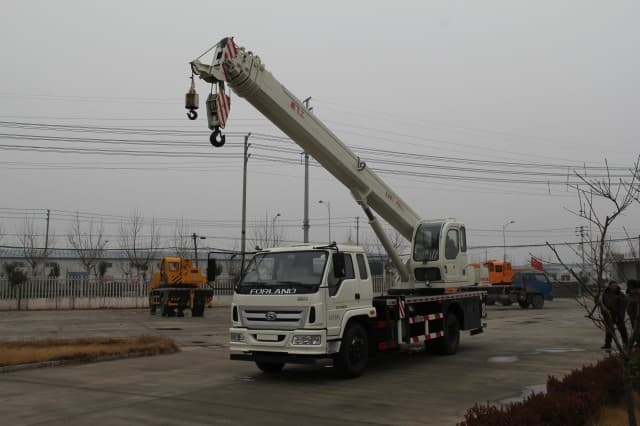 Providing proper boom truck training and ensuring that everyone employ safety measures each and every time they use your company’s boom trucks is pivotal to ensuring that no one gets hurt on the job. 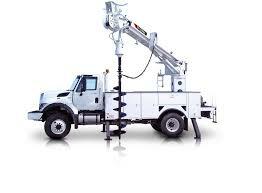 Most Canadian provinces now require that boom truck operators fulfill a mandated apprenticeship training program. 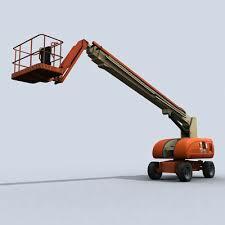 For example, in Alberta, any boom truck operator who is operating booms, including telescoping booms and articulating booms possessing lives lines, capable of swinging, hoisting, and booming up a down with a capacity greater than 5 tons or booms without live lines with a lifting capacity greater than 8 tons are required to have their certification. 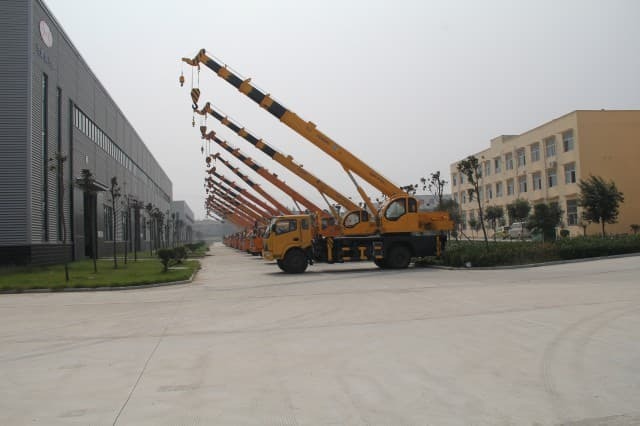 What if the Boom Truck Falls Below the Apprenticeship Guidelines? 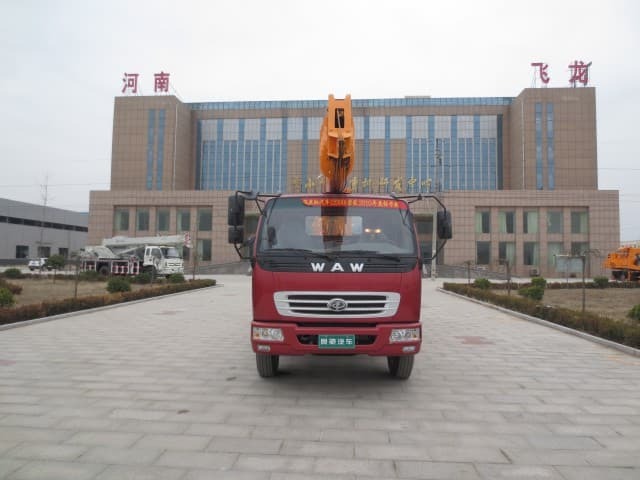 As boom truck operators set up, service, and operate hydraulic booms, it is necessary that they are very knowledgeable about the trucks they are working on, regardless of the size of the truck. 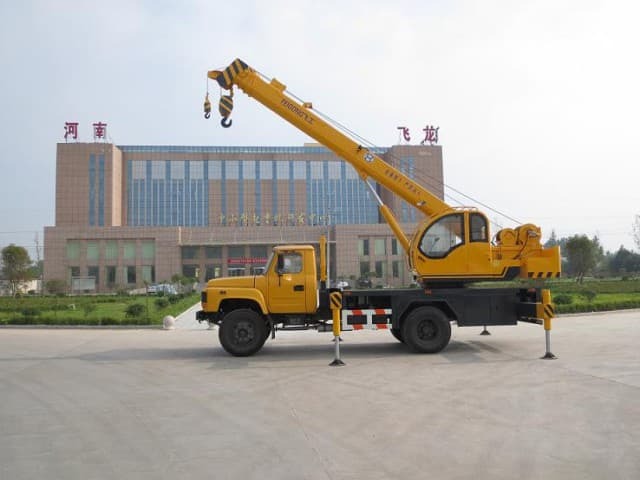 The complexity of the pedals and levers to rotate the crane and raise and lower the loads is enough to make anyone think twice. 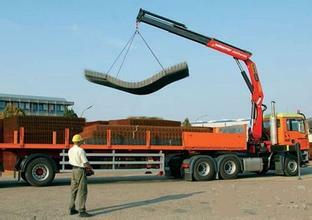 Boom truck training is a must, regardless of the size of the boom, the truck, or both. 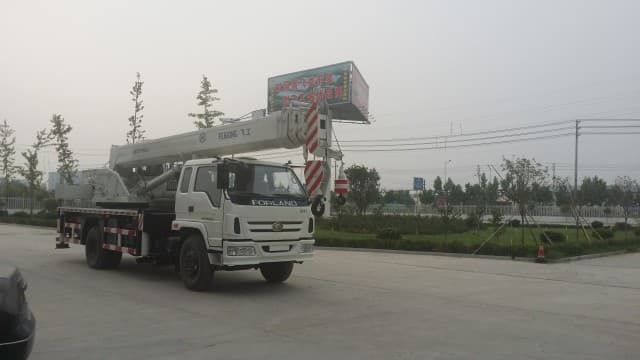 The best sales companies also employ staff to liaise with new clients and to train their workers to use the equipment safely. 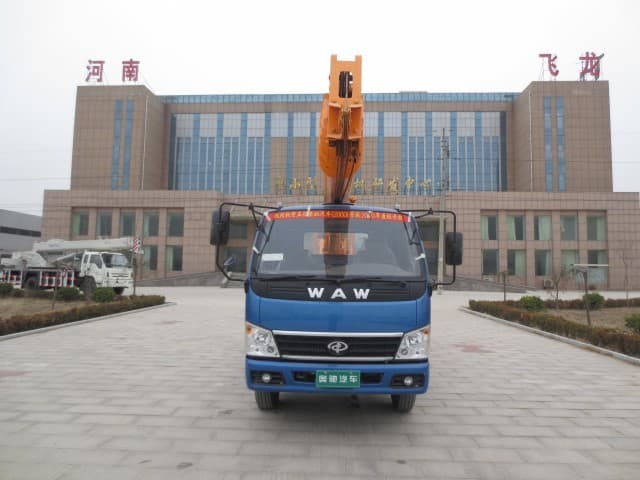 A strong relationship with the repair team at your sales company can also help: if your staff has questions or doubts about a boom truck, consulting the repair people should be the first step, rather than the last one. As well, the American Public Power Association has safety training DVDs that are geared specifically for power utilities. 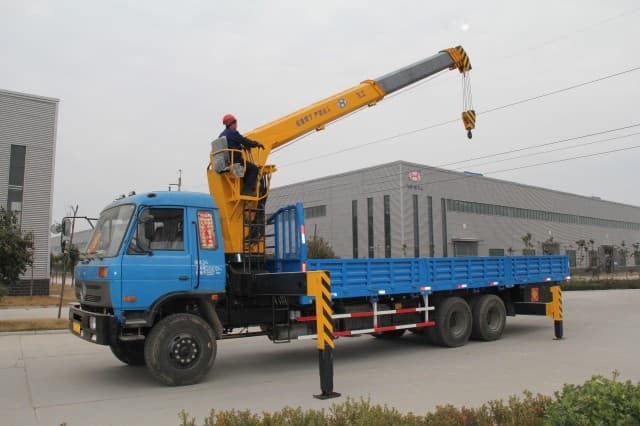 There are other companies that have produced safety videos, so for basic knowledge for new workers, your company can order a volume that introduces basic boom truck training. 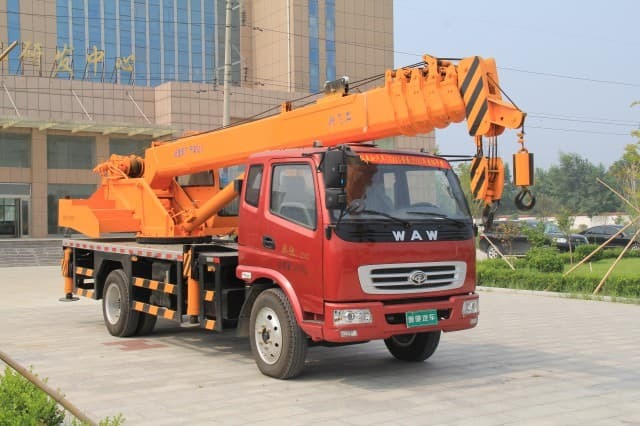 With vigilance, proper boom truck training, adequate supervision for new workers, and steps to ensure that the boom truck is in working order, your company can bank on a reputation of safety. This reputation will benefit your company in the marketplace and with potential employees.